Available Now – 2 Bedroom, 1.5 Bath Townhouse-Style Apartment Centrally Located near Shuksan Middle School. Freshly Painted with All New Carpet and New Vinyl Flooring in Kitchen and both Bathrooms. New Carpet. 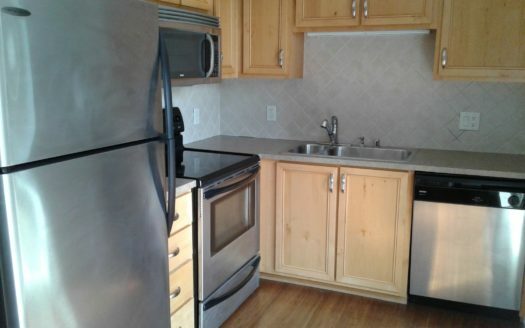 Includes Washer/Dryer Hook-Ups, Dishwasher, and Garbage Disposal. 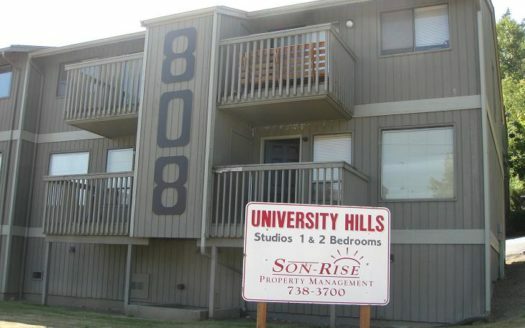 W/S/G Basic Paid, Tenant Responsible for All Other Utilities Including Electric Baseboard Heat. No Students. No Smoking. No Pets. 1 Year Lease. Rent $1,100. Deposit $1,200.